- Steel Shaft coupled to DC Motor with Thyristor controlled DC Drive. We are offering Tilting Flume to our clients. 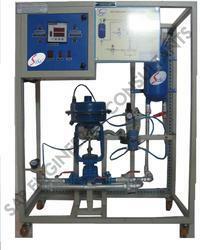 Chemical Reaction Engineering Lab Instrument We, at Engineering Laboratory Equipments has a vision to develop & design Chemical Reaction Engineering Lab Instrument so as to meet the customers requirement through continual endeavor & innovation. We are engaged in offering Electronics Engineering Training System to our eminent educational Institutes like engineering colleges. 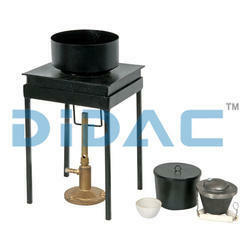 - Measuring tank: capacity 5 liters, with graduation. • Varity of Antennas are provided to work at 500MHz RF range, with BNC (F) connector for easy connection to RF Generator / Power meter & easy swapping using M8 screw & wing nut.